Sauðanes is an old church estate on Langanes peninsula, 7 kilometres north of the village of Þórshöfn. It is believed that there has been a church in Sauðanes since the 12th century. The church that now stands was built in 1889 and is currently being renovated. 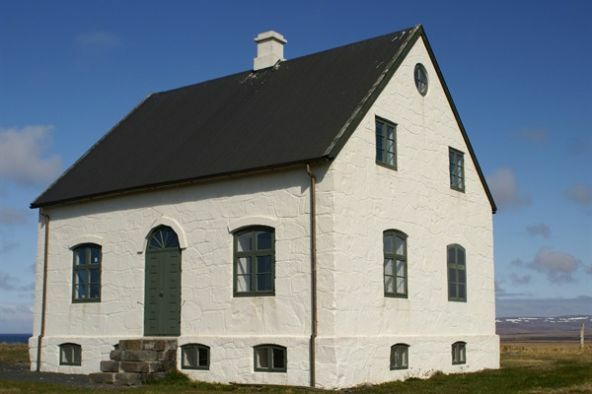 The vicarage in Sauðanes, called Sauðaneshús, was built in 1879 from dolerite and is the oldest house made of stone in the north-east of Iceland. The dolerite was moved to Sauðanes from afar and cut on site. Rev. Vigfús Sigurðsson (1811-1889) oversaw the building of the house. The builders were two brothers from Vopnafjörður; Sveinn Brynjólfsson and Björgólfur Brynjólfsson. A large piece of driftwood, that washed ashore on Langanes, was used to make the doors in the house. After Rev. Vigfús died, Arnljótur Ólafsson (1823-1904) became the vicar of Sauðanes. He was a well-known politician and writer. 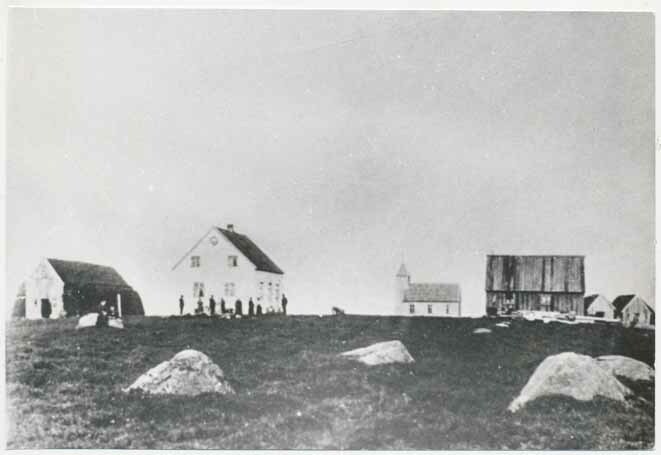 Sauðaneshús was inhabited until 1955 when a new vicarage was built near the old one. Sauðaneshús was under reconstruction from 1991 to 2003. Today, it houses a folk museum, tourist information and a cafe. The artefacts in the house provide insight into how locals lived a hundred years ago. 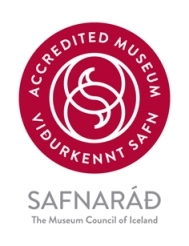 Sauðaneshús is owned by the Icelandic National Museum and run by the local cultural centre. The house is open to tourists during summer.